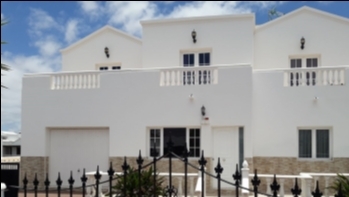 Beautiful, bright 3 bedroom villa with amazing views and traditional Canarian features in Nazaret for sale. 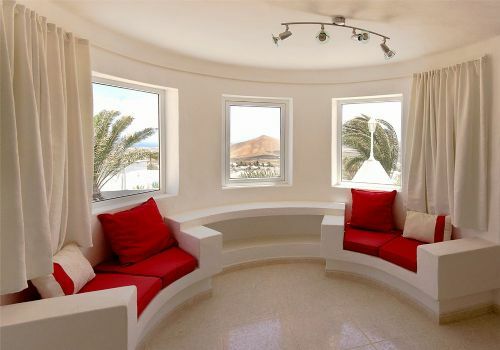 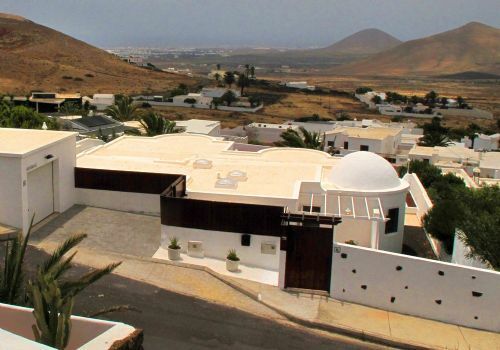 This beautiful villa consists of 3 bedrooms, the large master bedroom with en suite bathroom and sitting area with gorgeous views over Lanzarote and the Ocean. 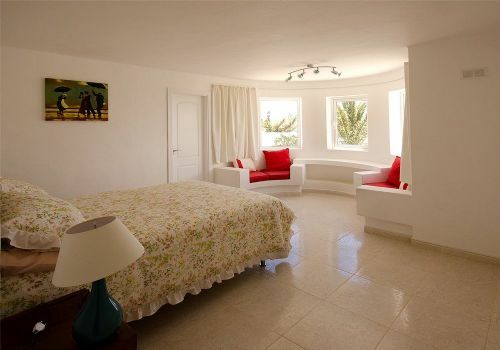 Further there is a shower room, a separate toilet, a spacious kitchen with dining area and solana and living and dining areas with the most amazing views over the island towards the Atlantic Ocean. 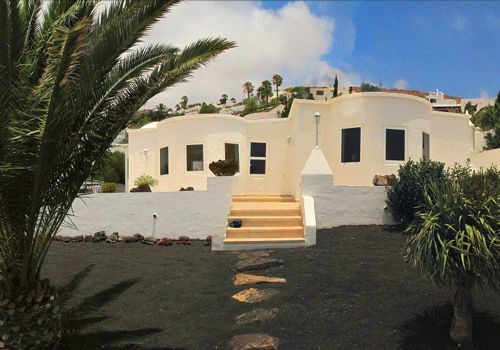 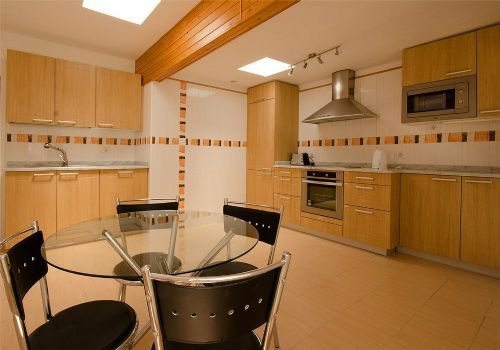 The property is very private and there is a video entry system as well as a independent garage. 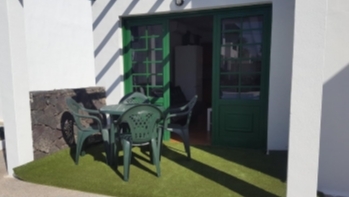 The spacious terrace features a hot tub and a barbeque area, and is surrounded by a garden. 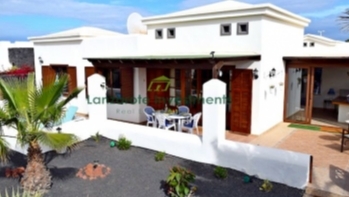 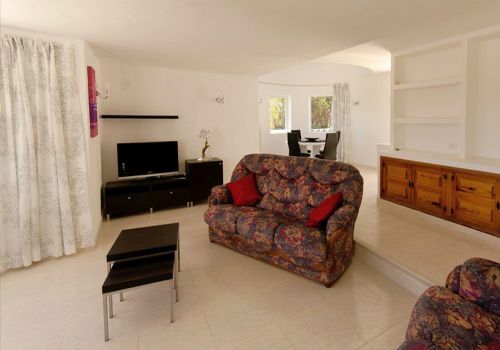 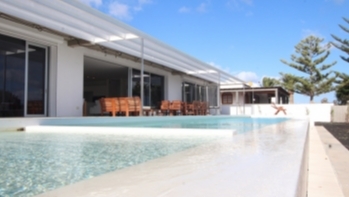 This villa has been completely renovated, newly furnished and is turn key condition.